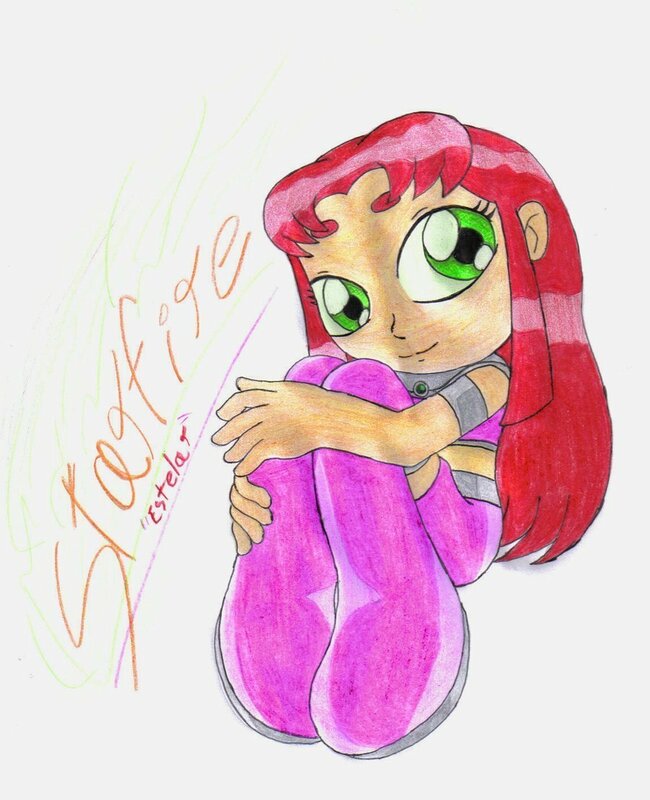 Starfire. . HD Wallpaper and background images in the Starfire club tagged: starefire teen titans fanart.